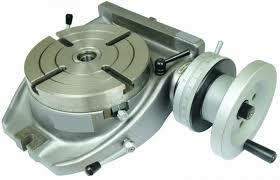 Its rotary indexer withwithout safety enclosure. It can be with ejection, leakbulb testing facility. PLC controlled with HMI operating.